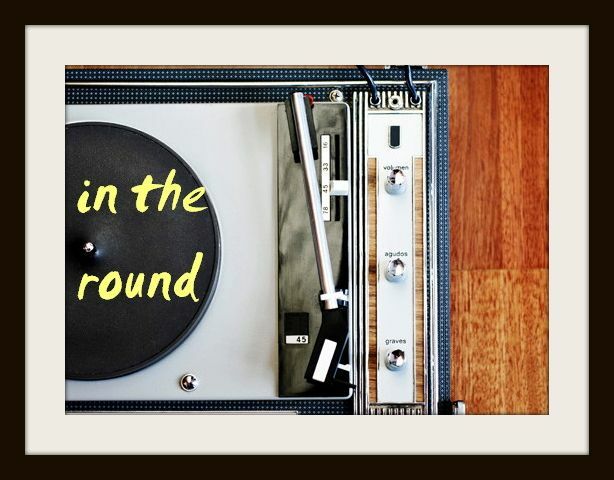 In The Round: Fitz and the Tantrums: "Out of My League"
Well, isn't this going to be just tons of mid-week fun. I became a big fan of the group Fitz and the Tantrums following their 2010 debut, Pickin' Up The Pieces. Three years later, the exuberant and soulful indie-pop crew, led by Michael Fitzpatrick, have returned with the first single off their sophomore release, "Out of My League." Led by some Peter, Bjorn and John-sounding vocals and a crop of buoyant back-up "oooo"-ing, this bop is one wildly upbeat melange of eras, genres and fun that will undoubtedly rock the indie airwaves, with the potential of transitioning into the mainstream as well. While still sampling some of the delightful soul that originally brought the indie collective to the limelight, this song more so exudes an 80s-reminiscent anthemic flair that would steal the show of any new soundtrack. Although the band have a following and past, something tells me this flashy new album will grow their place on the so-called musical map.